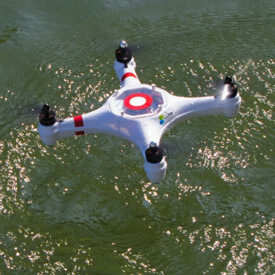 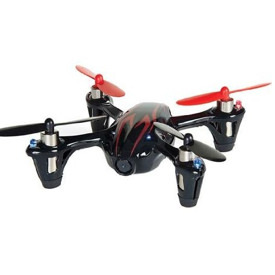 Syma is an electronics toy company that focuses on remote controlled helicopters and multicopters. 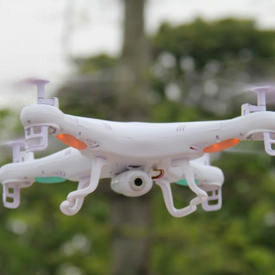 They are the maker of a number of aerial drones including the X5C and the X8C. 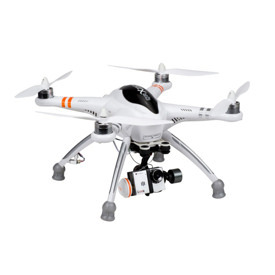 It seems to me that this company is holding true to their mission. 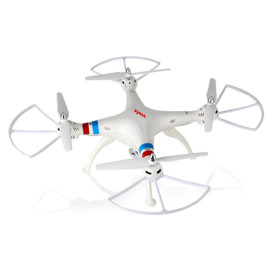 They provide durable and fun aerial remote controlled toys at a very reasonable price. 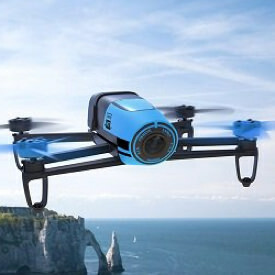 All Syma drone and helicopters are manufactured in Guangdong, China.